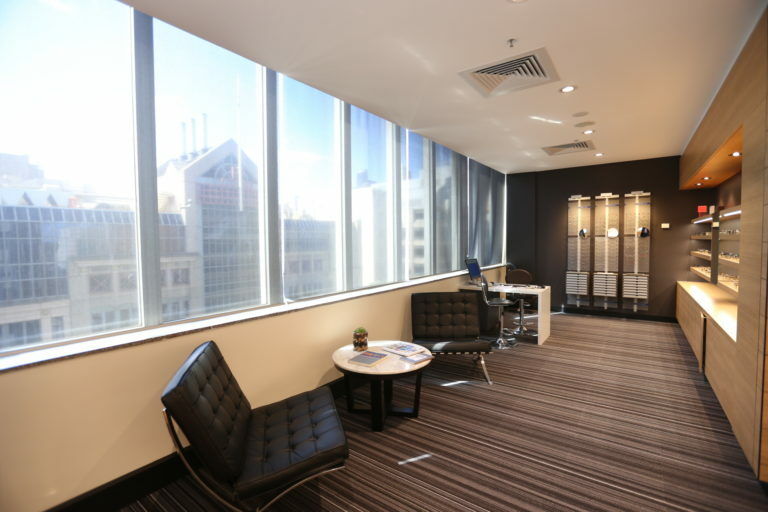 You will now find us in brilliant new stylish premises in the heart of Melbourne's CBD, at Level 9, 267 Collins Street. 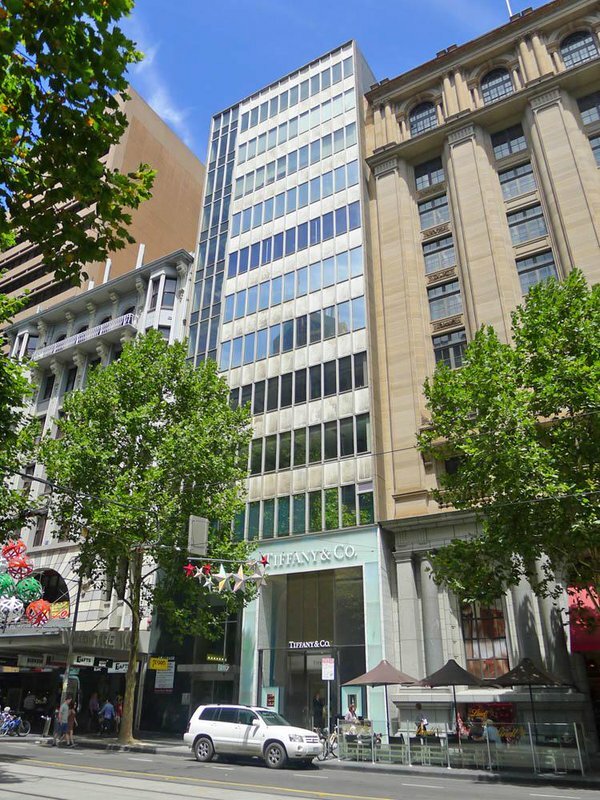 Between Swanston and Elizabeth Streets, above Tiffany & Co. 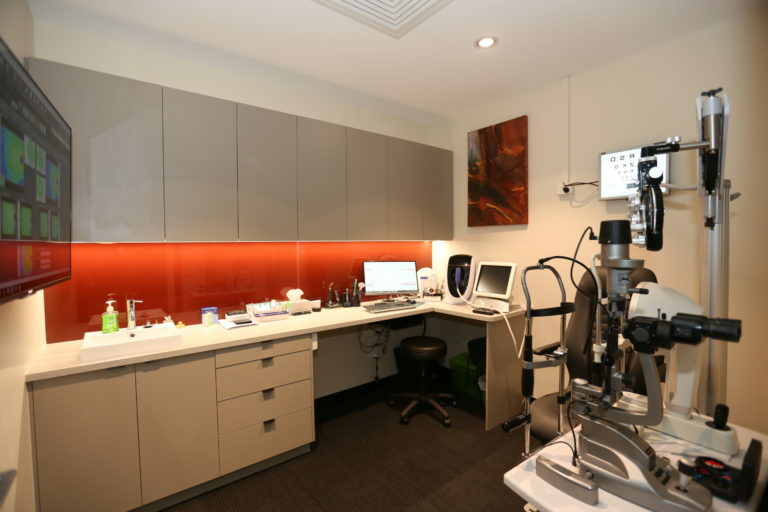 This larger and better organised space will afford even more convenient access to our expertise in eyecare, state-of-the-art technology, and our dry eye and myopia clinics. 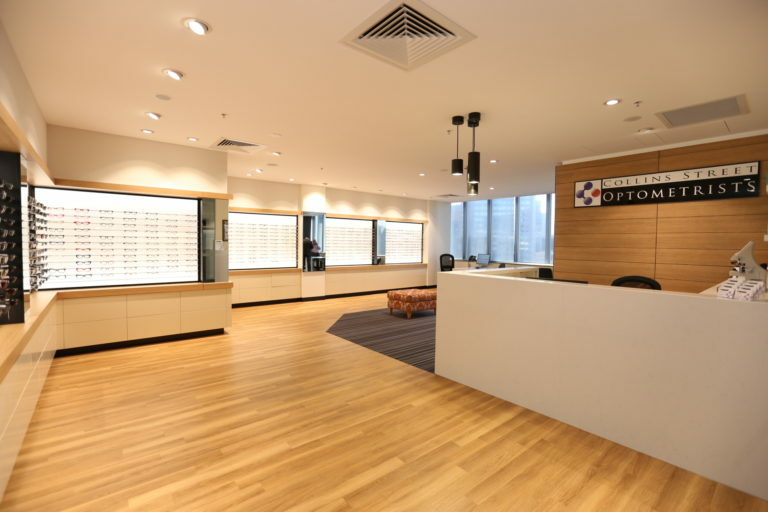 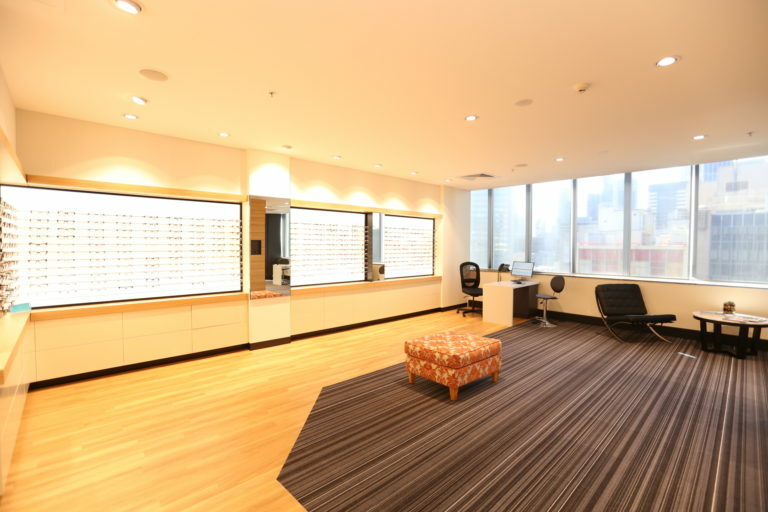 High above the street, this is an optometry practice unlike any other in Melbourne. 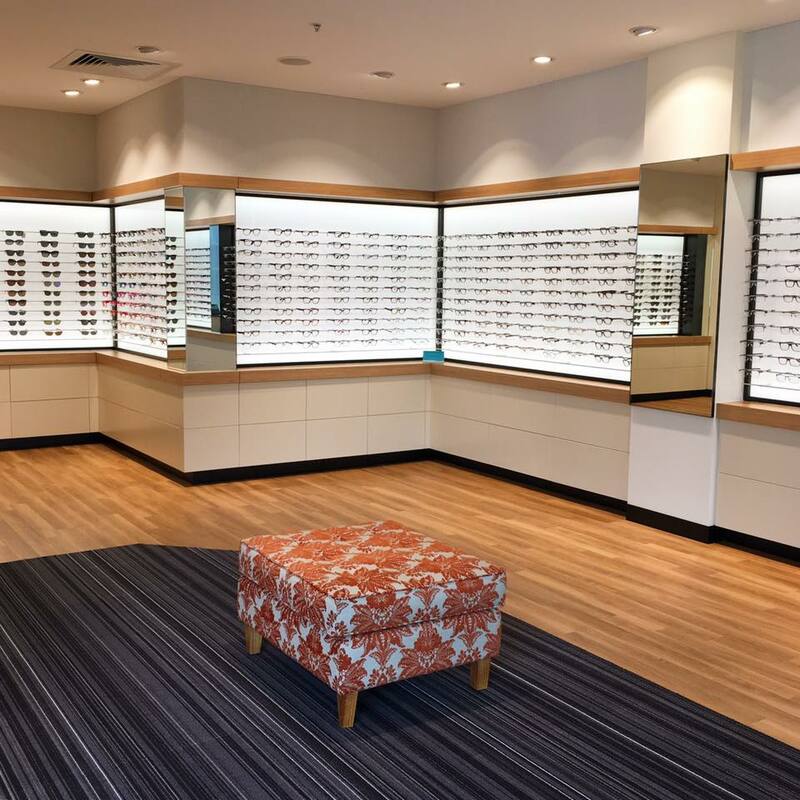 And when it comes to eyewear ranges, you'll find we've brought our Paris End flair with us and expanded it.